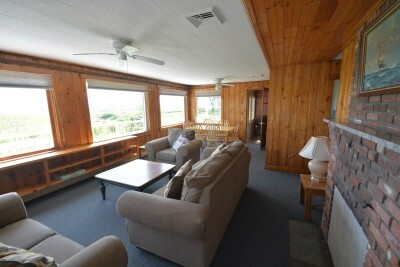 Take a load off and relax at the Bayside Cottage vacation rental home in Fairhaven, Massachusetts. 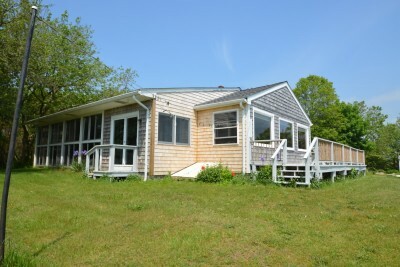 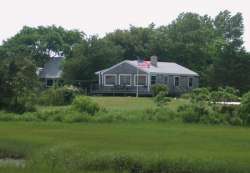 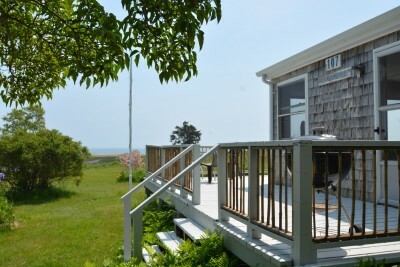 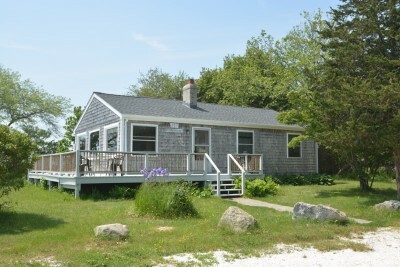 This three-bedroom, one bath vacation rental home features stunning views of Buzzards Bay through the picture windows that span the front of the house. 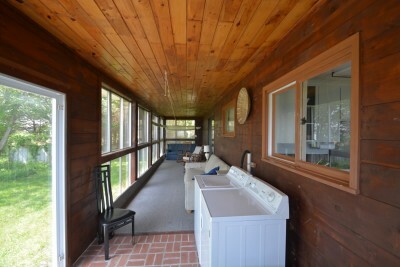 Enjoy the warm sun on the porch, or sit in the sun room with a cool drink and a good book. 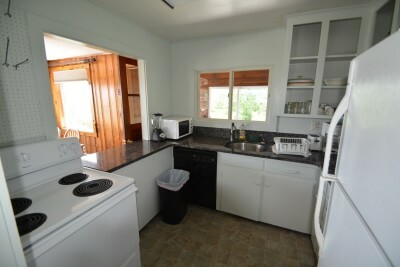 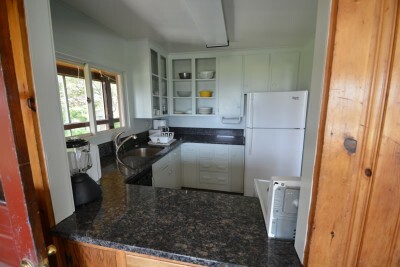 The kitchen features everything you need to create delicious meals, including oven and range, coffee maker, refrigerator, cooking utensils, toaster, dishwasher, lobster pot, and microwave. 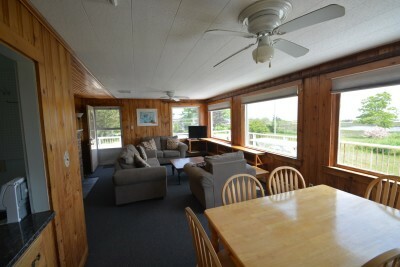 The dining area seats six. 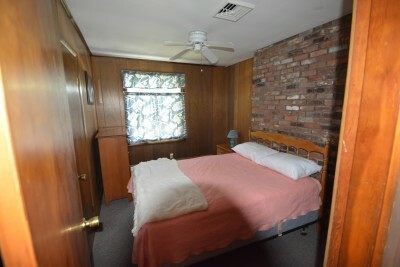 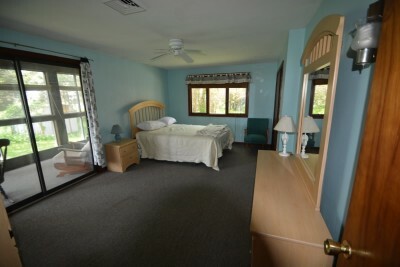 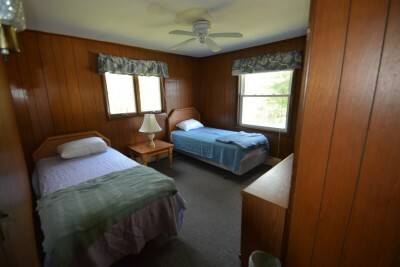 The first bedroom has a queen-size bed, the second bedroom has a full-size bed, and the third bedroom has two twin-size beds, perfect for kids. 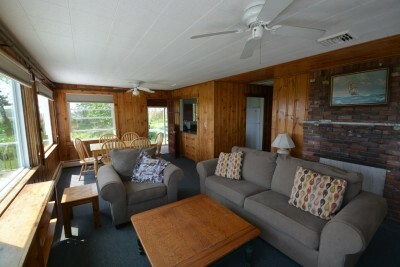 With comfortable living spaces, a large porch, and beautiful bay views, this home has everything you need for a very special vacation.